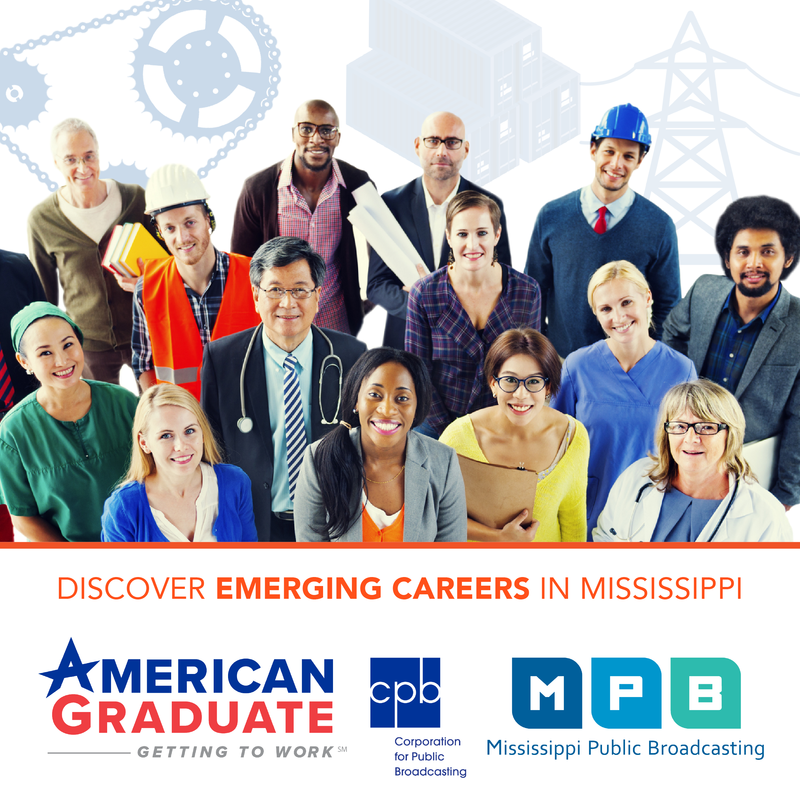 Two central Mississippi higher education institutions are teaming up in an effort to create more college graduates in the state. The schools leaders say the agreement is aimed at making the transition between community college and university seamless. Holmes Community College and Jackson State University are now lining up their classes to make it easier for students to move from an associate's degree to a four year bachelor's degree. JSU president Carolyn Meyers believes the changes will lead to more Mississippi students getting a college degree. "We have existing accredited programs that we have mapped the first to years spent here into. So students won't take courses or take course they have to make up," Meyers said. 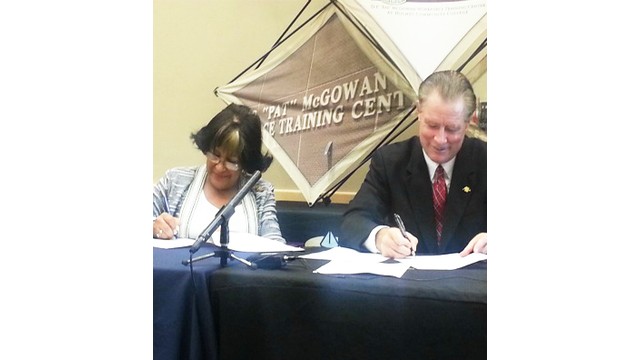 These agreements are increasingly common in higher education, both schools have similar agreements with other institutions around the state. The aim is to help students like Curtisa Johnson who use community colleges as a stepping stone. "It is hard for me here and I think about it being hard for me at a four year university. So I am trying to make sure I am ready for it. That is why I came here before I do there," Johnson said. The plan is part of an effort to get 60% of all Mississippians some sort of higher education by 2025. Holmes Community College president Glenn Boyce says this agreement will be a big help non-tradtional students. "Our average age at our college is between 26 and 28 years. So we are very focused on students that at one time had a dream and had to stop but is now restarting," Boyce said. Holmes will also provide class room space for students to take J-S-U courses and finish the entire four year degree without changing campuses.